30-45 minute online study for Forensic Latent Print Examiners conducted by Florida International University. A block of sleeping rooms; 40 for Wednesday night and 40 for Thursday night are reserved for the conference. Room rates are $94.00 per night, plus tax. To receive this rate, reserve your room by August 30, 2019. Phone 320-763-6577 to make your reservation. Click here to view options, complete applicable registration forms, submit and pay. Conference agenda is pending. Check back often for course details. Confirmed courses are as follows. Dates and times are yet to be determined. ​photos from the 2018 Conference! Welcome to the MNIAI website! Begun in 1915, the International Association for Identification (IAI) is the oldest forensic science organization in the United States and one of the oldest in the world. The IAI is dedicated to the development of the forensic sciences and to the continued education and certification of practicing forensic scientists and crime scene investigators. Chartered in 1964, the Minnesota Division (MNIAI) holds an annual educational conference devoted to continuing education for the forensic sciences and crime scene investigation. Held in the fall or spring, the conference is two days long. DOJ Notice of Public Comment on Advancing Forensic Science. Click here for information provided by the IAI. 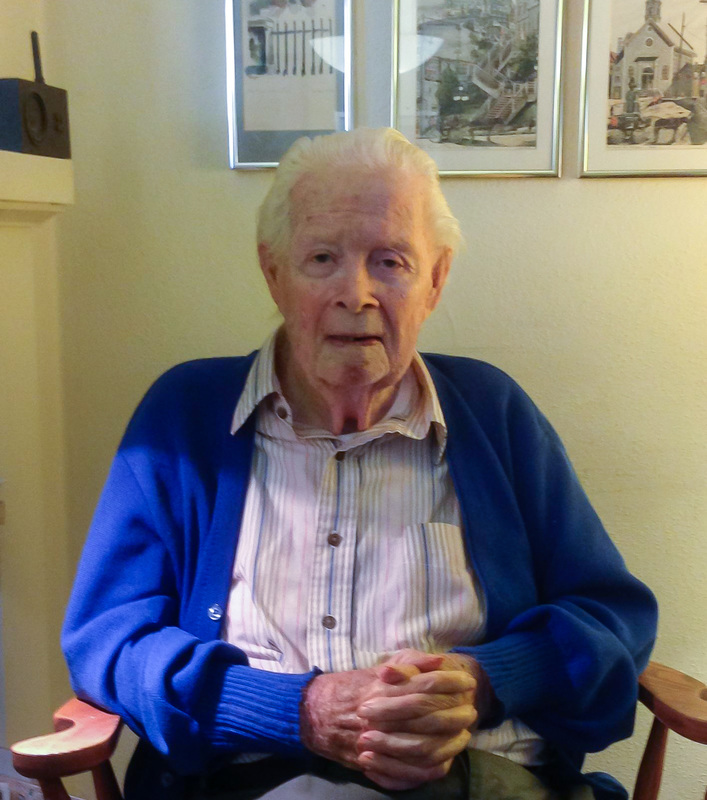 John Douthit turned 98 in April, 2018! both the MNIAI and the IAI. The online submission for Lecture, Workshop, and Poster proposals is OPEN! The IAI conference will be held this year in Reno, Nevada Aug 11th through Aug 17th, 2019.
. Posters may be submitted until May 31st. For more information regarding, Lectures, Workshops, and Posters, go to the IAI Home Page. With over 150 lectures and workshops to choose from, you will be able to fill your week-long calendar with topics related to crime scene processing, photography, collection and examination of latent print, footwear, tire track, bloodstain, biometric and other types of impression evidence. The latest techniques, standards, methods and developments are discussed here every year - don't miss your chance to be brought up-to-date! This Conference is the most cost-effective and time-efficient investment that you can make in your career this year! See full 2019 Conference Program and Register now. Remember, workshops fill up fast, so make your selections and sign up for your hands on experience choices today! Go to Hotel Reservations to book your hotel. The IAI is updating their website and member area. Please click here for the announcement regarding these changes.